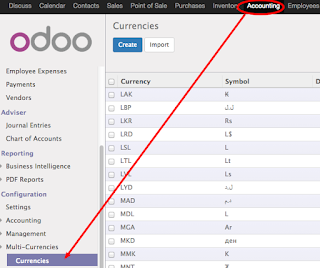 Accounting->Multi-Currencies->Currencies , select those currencies applicable to you , i.e. USD , MYR , SGD etc ... and then make sure you select the ACTIVE check box! 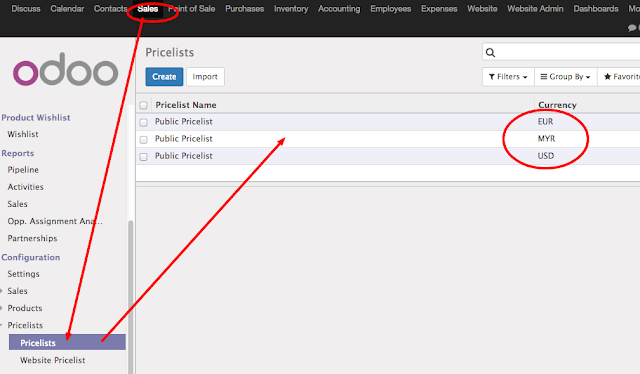 if your installation of Odoo v9.0 is already defaulted to Euro , then you need to do one thing , that is to make sure you create at least 2 website pricelist and select one for MYR and i presume that yours original one is EURO ... then you make both the Website pricelist selectable ... here is small trick , if you don't do it and you unselect the original Euro Website pricelist , if you go to the website you will find that the pricelist eventhough you have configured it for your company default to let say MYR and followed the above steps , it will still show EURO ... so after you make both website pricelist selectable then you go back to your website and select the RM pricelist , it will changed the display of your products to MYR(RM) , then if you do not want the other pricelist to be shown , i.e. 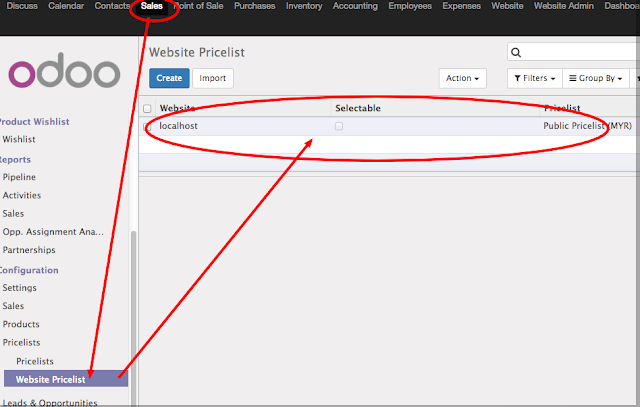 EURO pricelist , you will hit back to the website pricelist and then unselect the selectable for the Website Price list of the EURO currency. 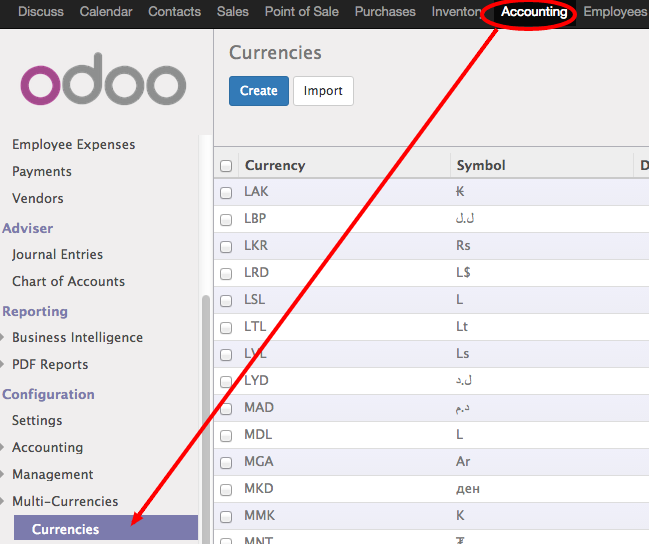 ok , folks ... that is all , hope that will help you to leverage on this new Odoo V9.0 e-commerce web shop , happy odooing !